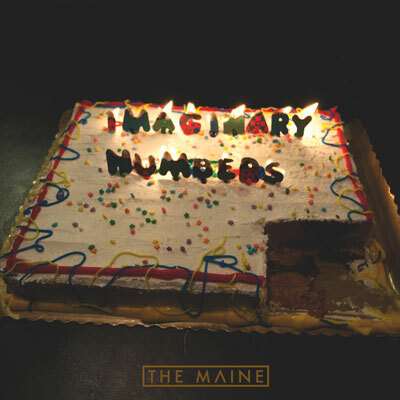 It seems like it was just yesterday that The Maine released the highly anticipated album “Forever Halloween”, however they are already pushing out new music, this time a slowed down acoustic EP entitled “Imaginary Numbers” which was recorded in complete secrecy under their management, EightyOneTwentyThree. The EP was 100% self produced and is definitely the band’s most raw recordings to date. 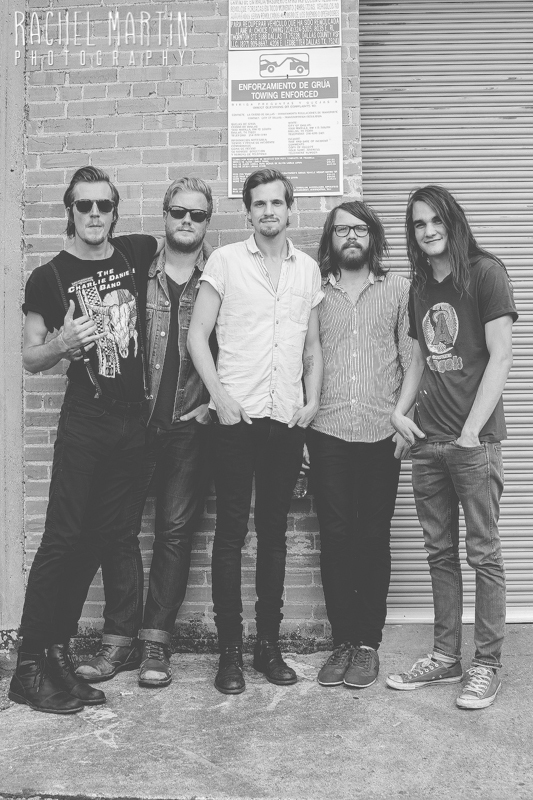 In a recent interview I had with The Maine, they told me about the benefits of being without a label and producing all recordings themselves, which makes me enjoy their newer recordings even more. The EP starts off with a track called Lovely Sad. Just listening to the beginning guitars in the song proves that the band has matured even since their last album. The lyrics in this song have to be the most honest and heartfelt words that vocalist John O’Callaghan has ever written. His vocals flawlessly rest on this six minute, stripped down ballad. Perfectly Out of Key showcases a beautiful, melodic piano along with O’Callaghan’s ever so innocent vocals. They honesty in this tune is portrayed as John basically pours his heart and soul out on the keys to his listeners. We definitely see the insecurity and desire to disconnect with the intense words written here. Track three, Raining in Paris, reminds me of something I’d hear on their previous work, the Black and White, days perhaps. Once again, John’s vocals are raw and honest, this time on top of a charming guitar and organ arrangement. In Room With No Windows, the band welcomes former Lydia vocalist, Maria Sais De Sicilia, to add backing vocals which compliment O’Callaghan’s beautifully. The EP concludes with a track titled Visions, which is exactly what the song is about. John talks about a confusing dream he had with a mystery female whom which he shared intimate moments with that he just can’t seem to escape. Being my favorite track on the EP, the Arizona band most definitely kept me wanting more and I believe fans will feel the same way. The Maine continues to produce flawlessly written music and I will continue to be a supporter. I can’t wait to witness how the band portrays this music in a live show. See you on the road guys! Keep up the good work.